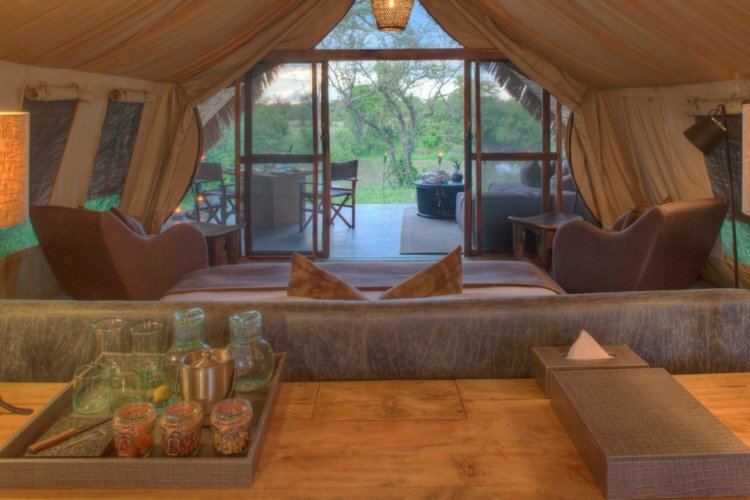 Grumeti Serengeti Tented Camp (formerly Grumeti River Camp) in Tanzania is located on the western side of the world famous Serengeti. It is around 30 miles from where the Grumeti river meets Lake Victoria. There is lush riverine forest near the camp which offers more variety than the plains of the Serengeti. 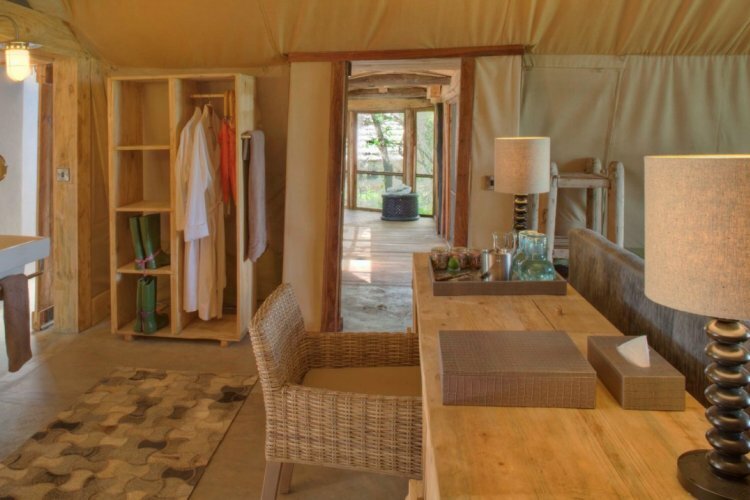 Grumeti River camp is built within tall evergreen trees. These are right by the side of the water and you will stay within one of ten luxury tents. 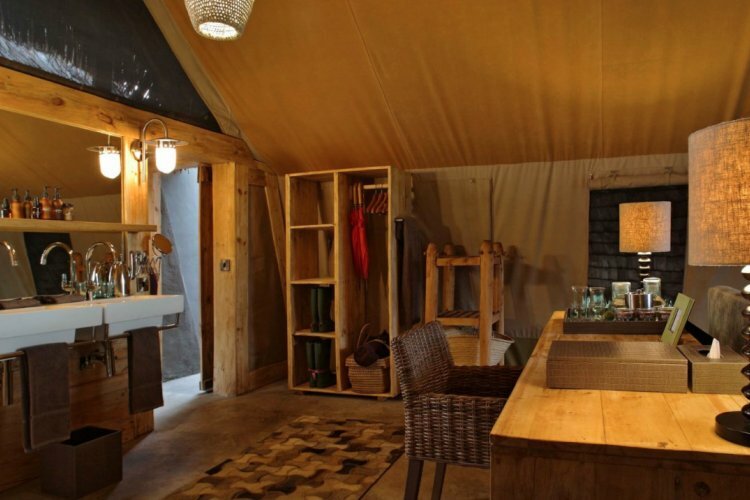 You will fall in love with the tents as they have monumental beds and en suite bathrooms. There is also a large open air shower to enable you to get that little bit closer to nature. You will find the communal areas use local materials to create a bright design which gives an intimate and distinctive atmosphere. Mealtime is fantastic as you can eat your meals in the open air or on the decking over looking the river.